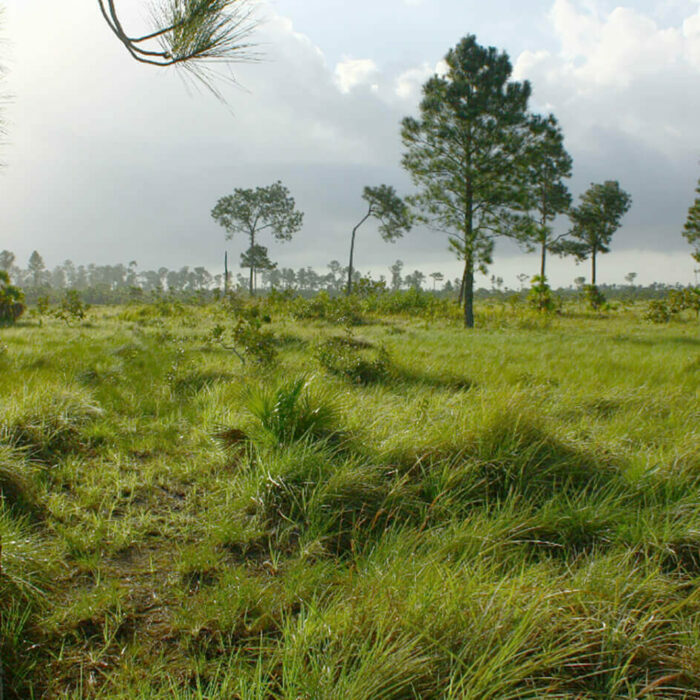 Most of Belize’s protected areas are for management of resource use, not the preservation of nature. Still, the country has maintained much of its natural terrestrial and marine habitat, giving hope that nature in this lush region will be preserved well into the future. Caye Caulker, Belize. Photo by Maegan Luckiesh. 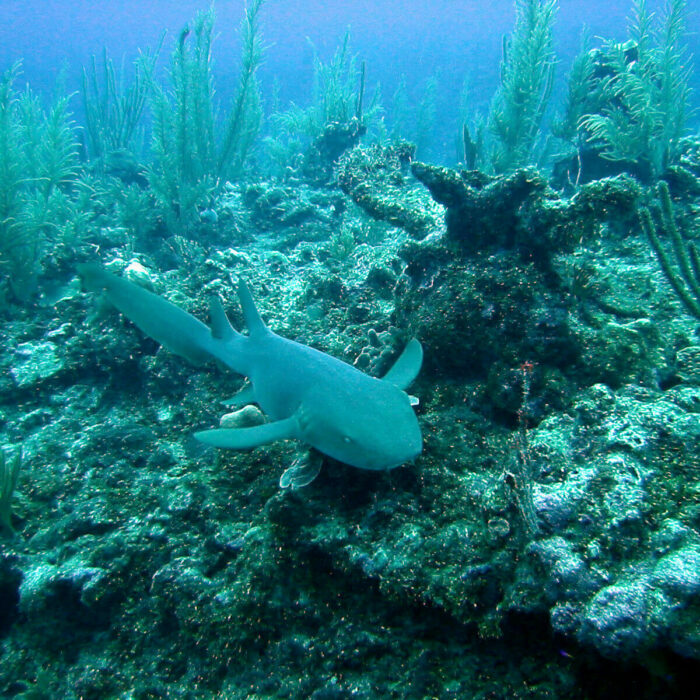 Though small in size, Belize is a critical biodiversity hotspot for both terrestrial and marine life. The Mesoamerican Barrier Reef System is the largest coral reef in the Western hemisphere, a natural treasure, and a bank of valuable ecological services. Since gaining independence in 1981, Belize has significantly ramped up its conservation efforts. Still, these are plagued by lack of coordination between conservation groups and competition with priorities that value economic gains over the protection of irreplaceable nature. Belize’s commitment to this World Heritage site resulted in the world’s first complete ban on bottom trawling. Still, the reef is in jeopardy of coral bleaching and pollution. Bladen is a crown jewel in the Mesoamerican biodiversity corridor. 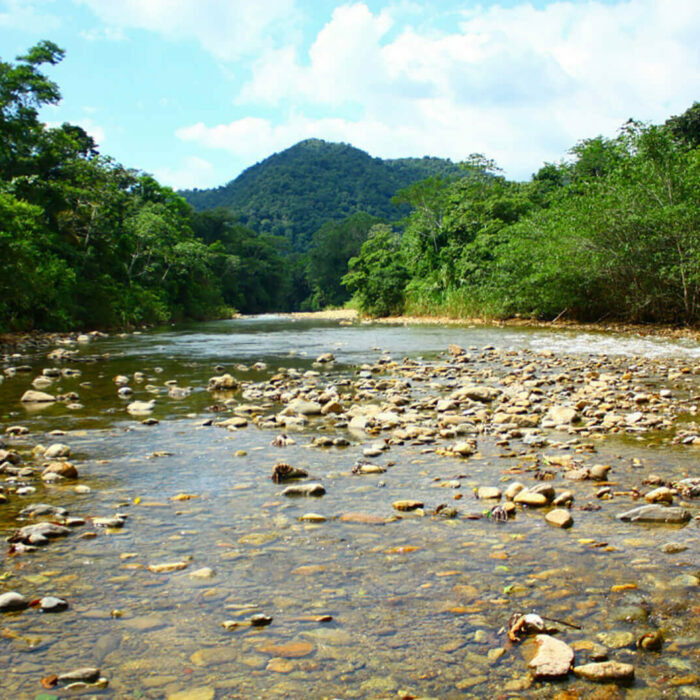 Scarlet macaws, neotropical river otters, ocelot, and tapirs make this area their home. Black howler monkeys dominate the mangrove canopy shading four culturally significant Mayan sites that have been discovered within this protected area.